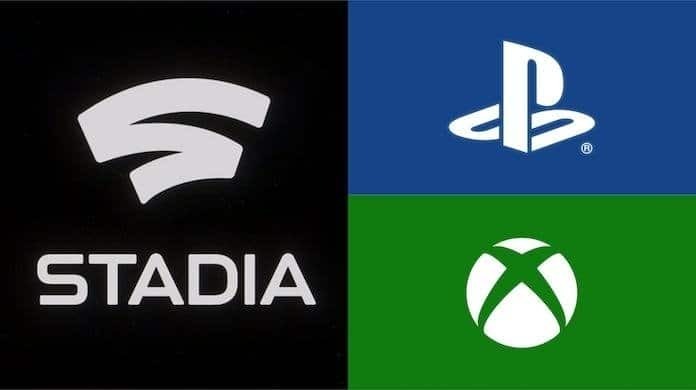 The most basic question which was asked after Google unveiled Stadia to the world was: how will Sony and Microsoft respond? Well, according to a new, and trusted report, they are responding by going big. When Google revealed that the Stadia will launch with 10.7 teraflops of performance, it looked bad for Sony and Microsoft. That is because the current high-end systems of PS4 Pro and Xbox One X, respectively have half as many teraflops. But that was for last-gen. For the upcoming next-gen, PS5 and Xbox Scarlett are going to have even more teraflops, or at least that’s what the two consoles makers are intending for. This report comes from the industry-leading journalist Jason Schreier. Jason is known for his scoops and insider information. Talking in depth on ResetEra, Schreier noted that both Sony and Microsoft are aiming higher than 10.7 teraflops. It is partially why the systems aren’t coming this year. According to many previous reports, it is expected to be out in the year 2020. 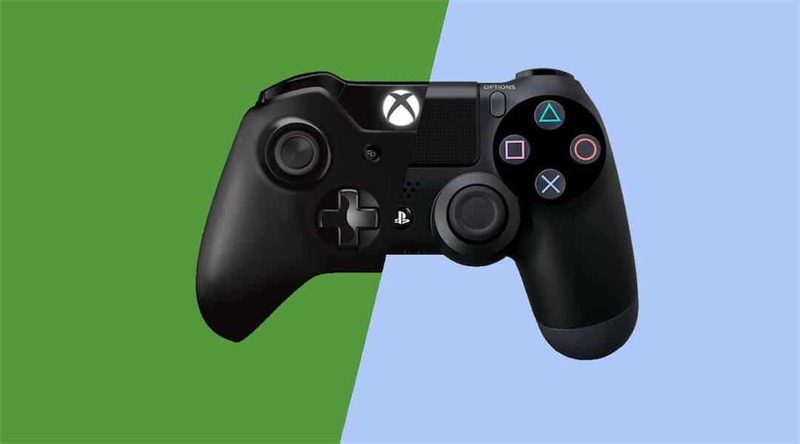 Schreier also stated that at the moment, both Sony and Microsoft are keeping a tight lid on things. Right now only a few key people are being informed in depth on the next-gen. The Kotaku writer notes that even at bigger companies, not everyone will know. This information is restricted to a select few engineers who need to have a rough idea of the specs. All this should be taken with a grain of salt. Even if Schreier is correct, everything is subject to change. It is not at all surprising to hear that Sony and Microsoft are aiming higher than 10.7 teraflops. But the real question is: how much will this impact the cost? Right now we have many questions. We want to know if it lends any reliance to the reports that both console makers are making multiple next-gen systems, given that one offers high-end gaming and another offers a lesser experience. But is much cheaper? For now, the main question is, how powerful will the PS5 and Xbox Scarlett be? Moreover, how much will they cost?